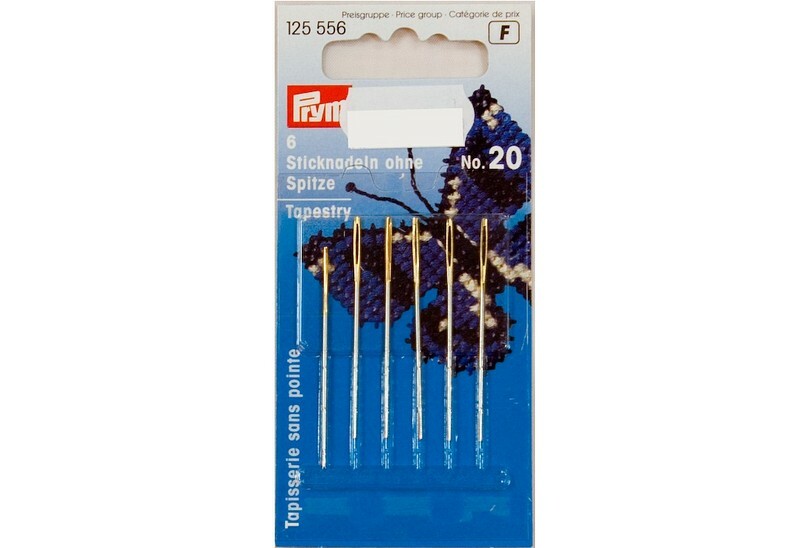 Embroidery needles with point 6 pcs. no. 22. Embroidery needles with point 6 pcs. no. 20. Embroidery needles with point 6 pcs. no. 18. Sewing needles with point, 6 pcs, no. 18-22. Embroidery needles with point, 6 pcs, no. 24. Embroidery needles with point, 6 pcs, no. 18-24. Embroidery needles with point, 6 pcs, no. 22. Embroidery needles with point, 6 pcs, no. 18.